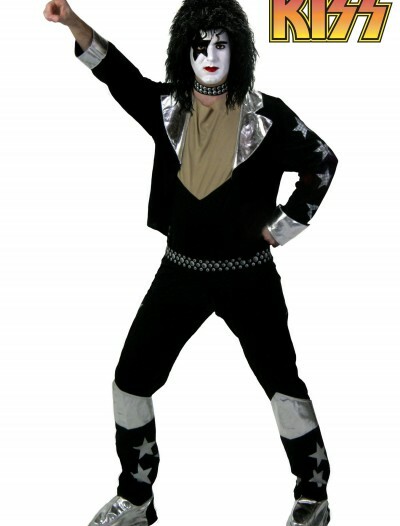 Being in a metal band from the 80s is about more than just wild guitar solos. 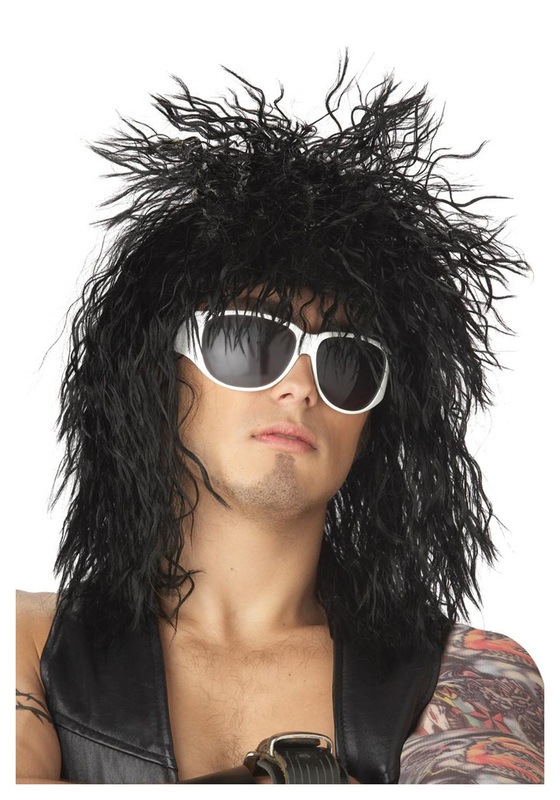 It’s about having messy teased hair, like the kind you get with this black rocker dude wig. 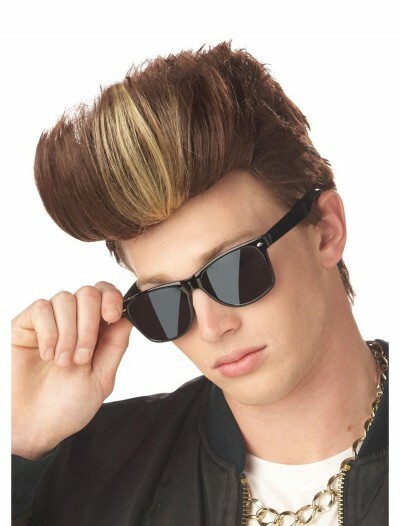 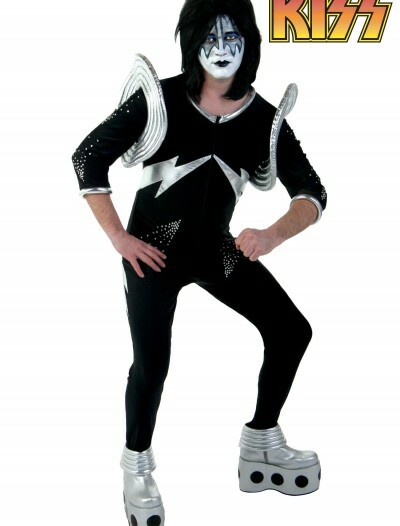 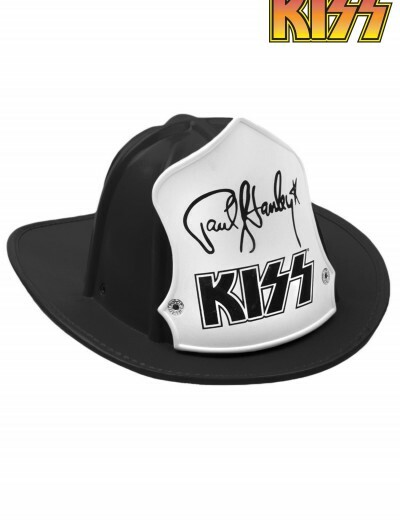 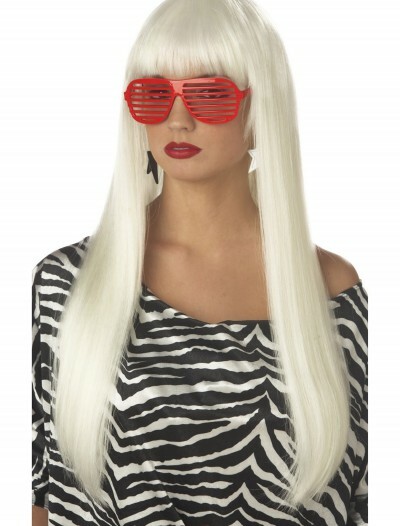 Categories: 80's Costumes, Celebrity & Musician Costumes, Classic Costumes, Halloween Accessories, Wigs. 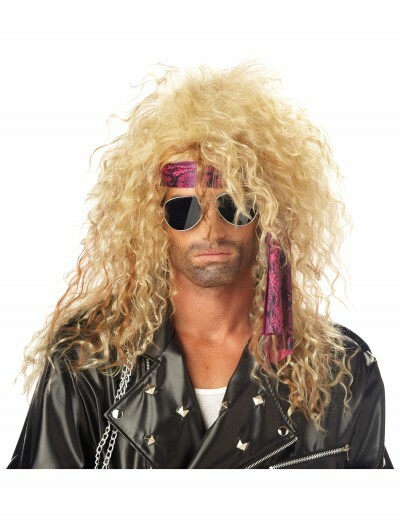 Everyone knows that bigger hair means better rock and roll. 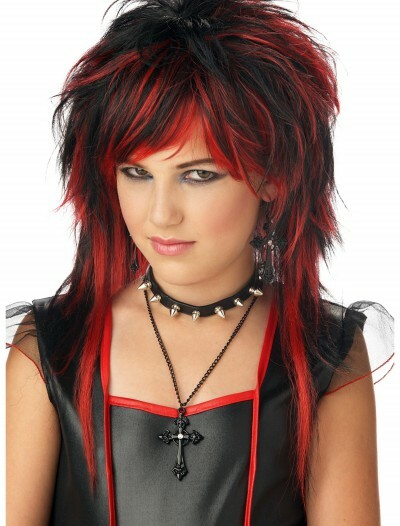 All the 80’s metal bands knew it. That’s why this wig has some wild teased hair, perfect for shredding guitar solos, or for trashing hotel rooms and hitting on groupies.